1.1 The Samsung Galaxy Note 6 is destined to become more powerful than the flagship smartphone, Samsung Galaxy S7 and S7 Edge. Like the Note 5 being bulkier in specs than the older S6. The common denominator – more RAM. The Samsung Galaxy Note 6 is destined to become more powerful than the flagship smartphone, Samsung Galaxy S7 and S7 Edge. Like the Note 5 being bulkier in specs than the older S6. The common denominator – more RAM. The South Korean smartphone giant, Samsung, announced at a Mobile Solutions Forum in China about its 6Gb DRAM chip. Although some phone models like the LeEco Le Max 2 already have bigger memory, Samsung’s architecture surrounds the 10nm form factor of the DRAM chip. This means it’s more efficient than most of its competitors. Despite of this news and announcement, the magic 6Gb of DRAM will not necessarily come to the Galaxy Note 6. However, there’s a good chance that it will. 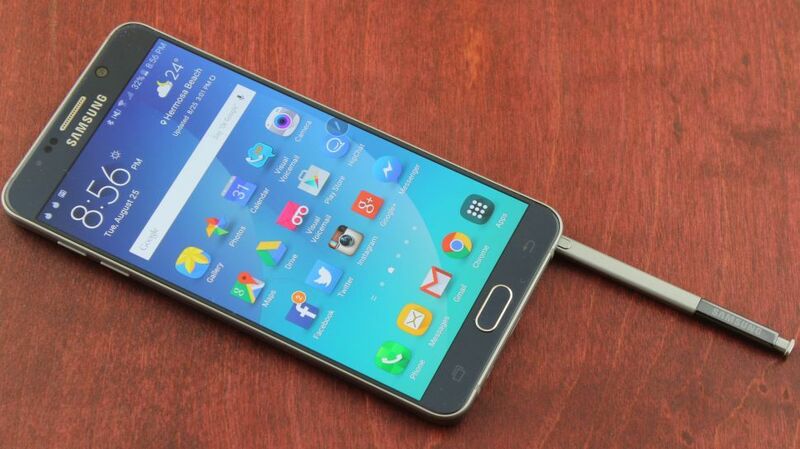 Just take the Galaxy Note 5 being more powerful than it’s smartphone counterpart, the Samsung Galaxy S6. The Galaxy S7 and S7 Edge have 4Gb of RAM, this announcement is timely for the Note 6’s announcement on mid-August. If this proves to be true, as what the rumors says, then the next Note would have a 5.8-inch QHD screen, a 2.6GHz quad-core Snapdragon 823 processor and a massive 4200mAh battery. This means if you find the Galaxy S7 still lacks the power that you need out of it, then the phablet cousin could be the one for you.